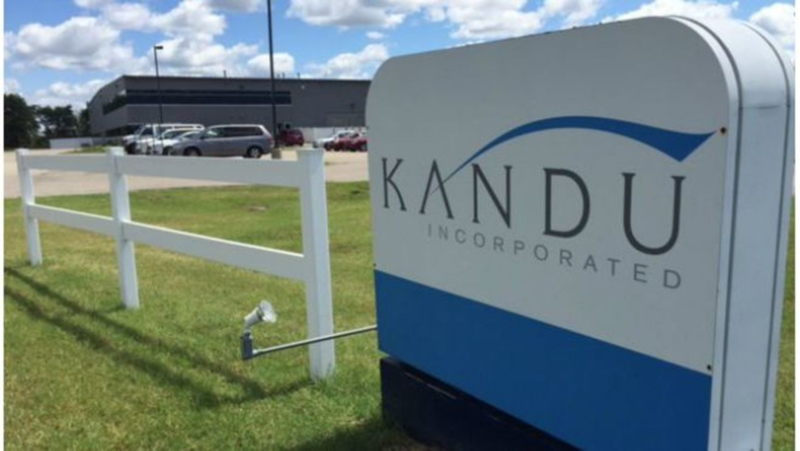 Some of you know that I used to be a job developer for Kandu. I campaigned for the job because I felt called to work with people with developmental disabilities. They finally relented and hired me. The first clients assigned to me were in fact, disabled. Lovely people who I enjoyed working with. It was a challenge, of course, finding places willing to carve out jobs that celebrate what people Can Do. And geography and transportation was always a struggle. But my clients and I persisted and I was so successful in placing this population into employment that I started being assigned clients with mental illness. This was a little more difficult because they often had a hidden disability that made employers more suspicious. And sometimes their illness interfered in their ability to maintain their employment. But by and large, I was able to find the right fit for them to be successful. That’s when my job got hard. Because that’s when I started being given clients who were ex-offenders. These were good people. Hard working people. People with skills and abilities. More skills and abilities than many of the clients I worked with. By then I had developed good relationships with employers so that a few of them were willing to hire from this population – if they had any openings that is. More often, we met road block after road block. Often we couldn’t even get past a job application with that box that you need to check without being given any opportunity to explain the consequences – how long ago, what was the crime, what had happened since. Even the owners of the McDonald franchises refused to hire my clients. Companies willing to hire ex offenders are so rare that you can actually find a list of them on online. But even those that show up on the list may have different local hiring practices. How are people supposed to be successful returning to life as citizens if they can’t even find a job to pay the bills that come with just being alive? According to the Department of Justice website, over 10,000 ex-prisoners are released from America’s state and federal prisons every week and arrive on the doorsteps of our nation's communities. 650,000 ex-offenders are released from prison every year. 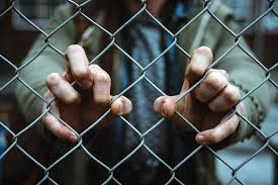 Most former prisoners return to communities in impoverished and disenfranchised neighborhoods with few social supports and persistently high crime rates. So it should be no surprise that approximately two out of every three people released are rearrested within three years. With no job, no money, and no place to live, returnees often find themselves facing the same pressures and temptations that landed them in prison in the first place. What can be done to help people who are released from prison keep from being rearrested? That is the question our panel is going to help us to understand today. Assisting ex-prisoners in finding and keeping employment, identifying transitional housing, and receiving mentoring are three key elements of successful re-entry into our communities. Before our presenters speak, I want us to use our reflection time for an empathy exercise. We all are ex somethings. At some point in our life we have all done some stupid, hurtful, maybe even illegal. What would it be like if you were only known for the worst thing you have ever done? 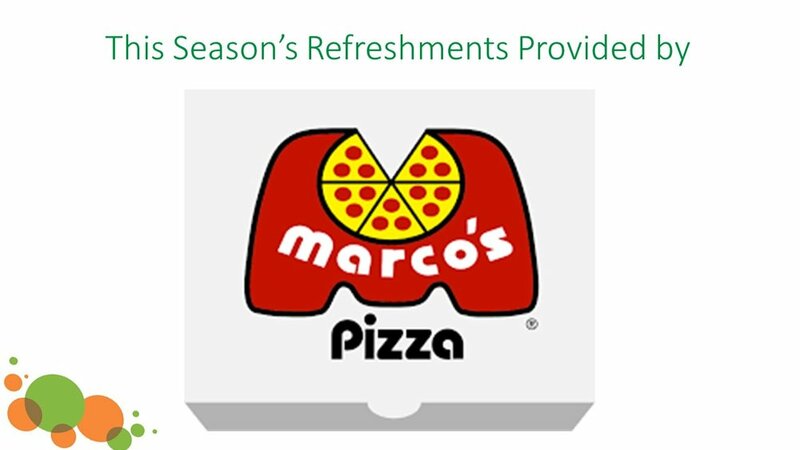 Thanks to this season’s food sponsor, for donating pizza each month! Thank you to this month’s Underwriter, David Lewis!